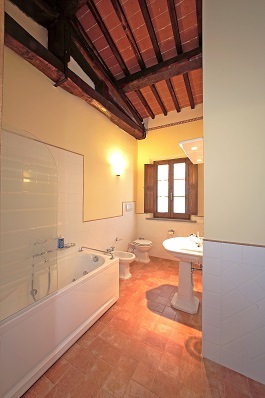 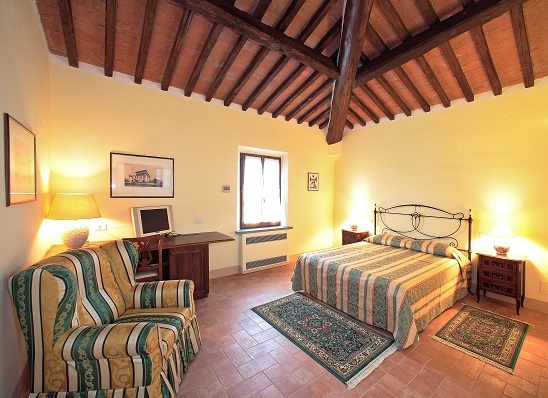 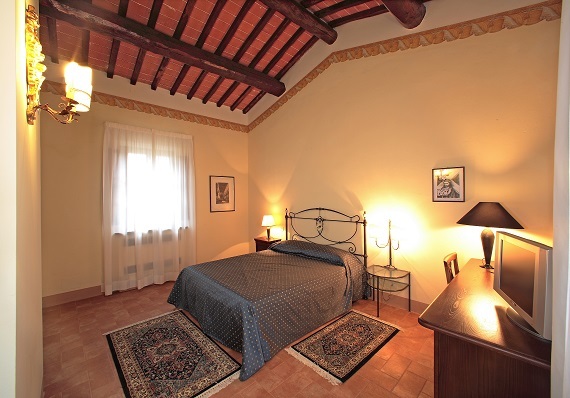 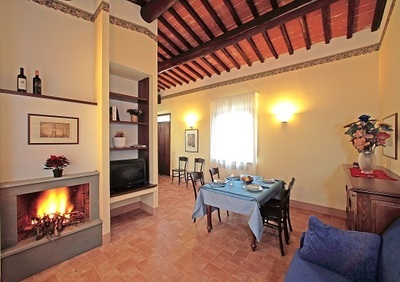 An apartment with double bedroom, bathroom with jacuzzi, kitchen, sitting room with fireplace and sofa -bed. Outside there is a beautiful swimming pool with a view, a gazebo, and adjoining Jacuzzi zone. 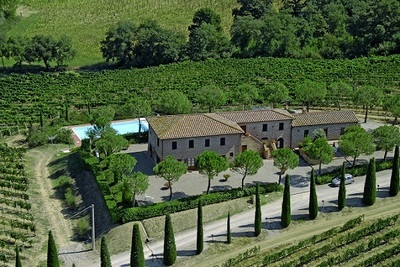 The double indoor and outdoor lighting, will let the guests use the pool also at night. 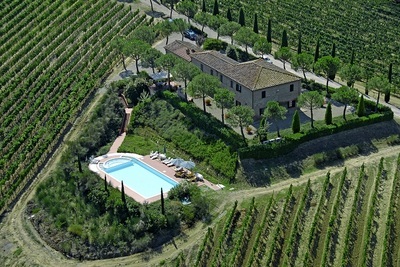 The swimming pool is for the exclusive use of guests. 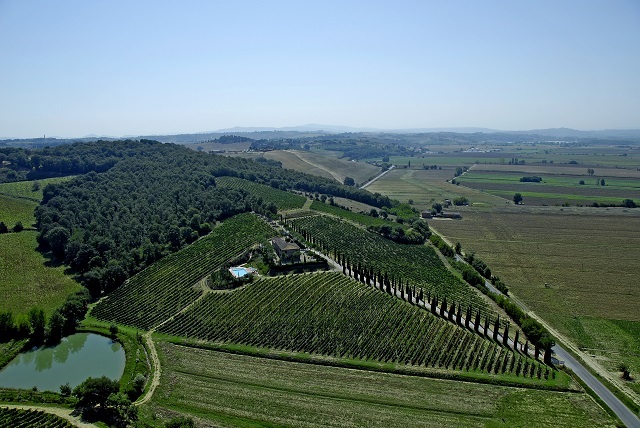 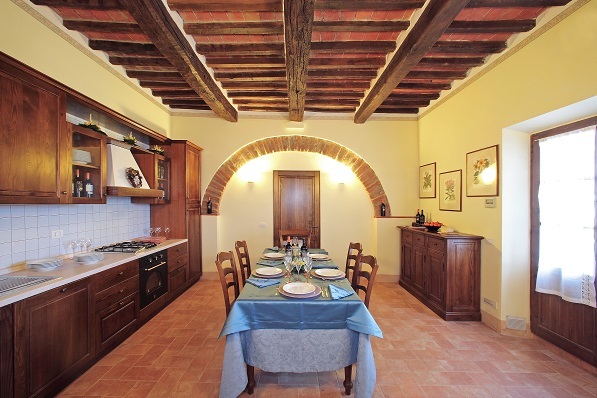 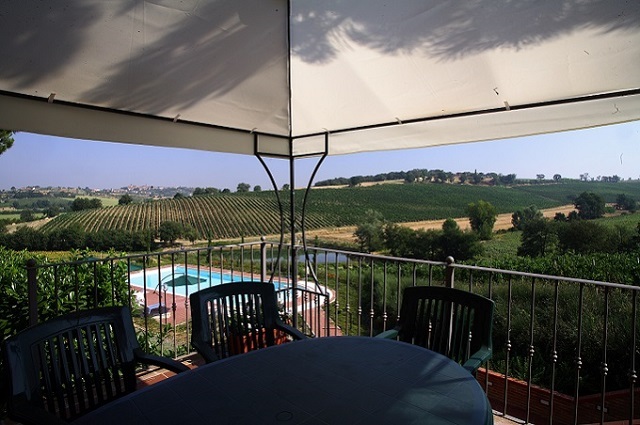 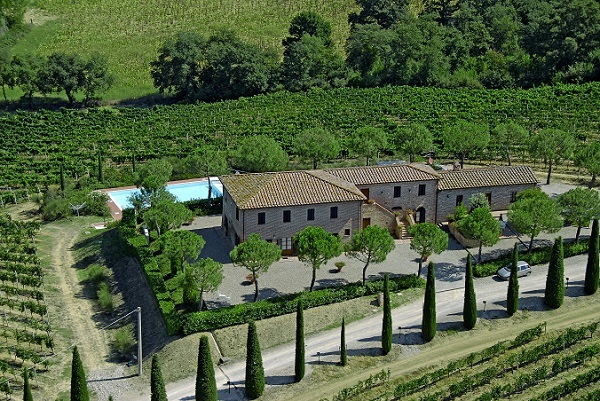 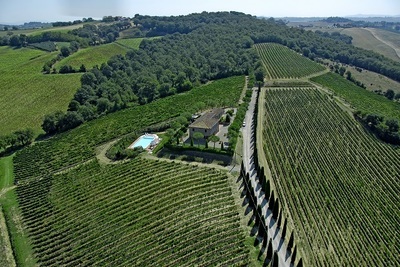 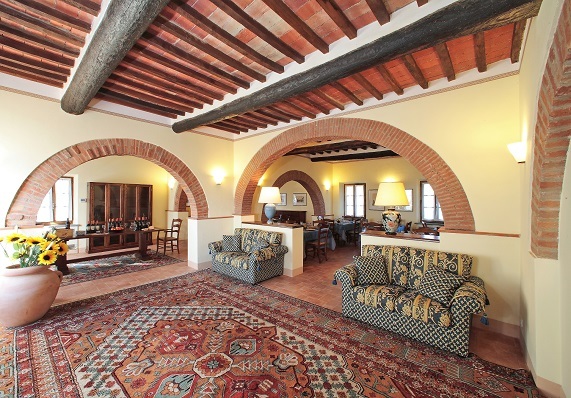 The Villa is in an enviable position in the heart of the Tuscan countryside on the Strade del Vino Nobile connecting towns of Tuscany and Umbria as Montepulciano , Pienza, Cortona, Chiusi and Trasimeno Lake. During your stay, you will be able to reach easily places like the Spas of Rapolano and Chianciano Terme and cities of art as Cortona, Siena, Arezzo and Perugia.